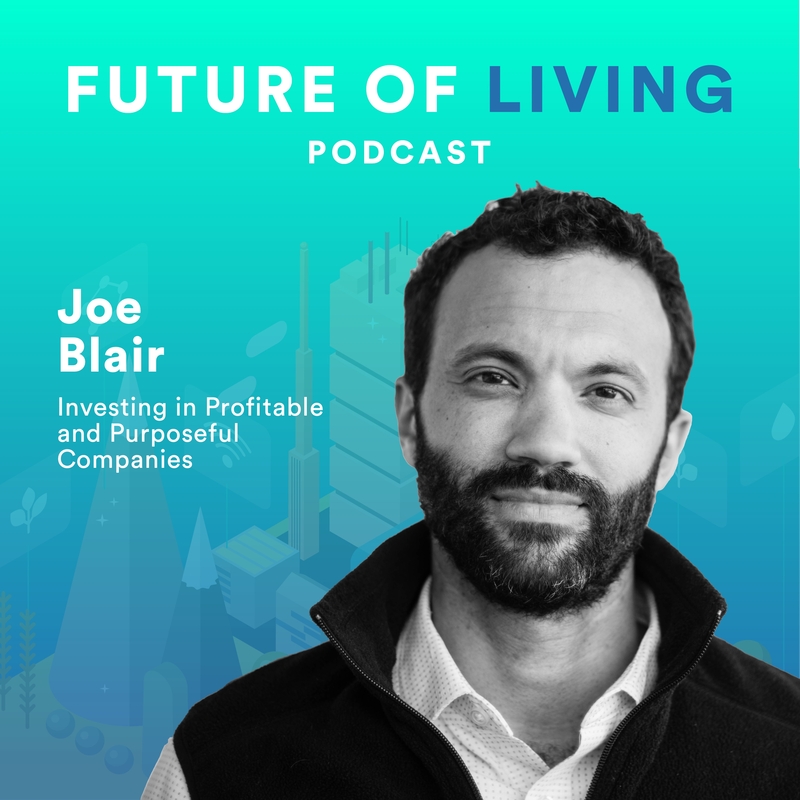 Joe Blair (@joseph_blair, TW) believes that a business does not have to sacrifice profit for purpose. As a venture capital investor with Obvious Ventures (Twitter, Medium, etc. ), Joe is focused on companies with a world positive approach to business. That is to say, he’s focused on companies with a high potential for profit and a positive impact on the way we live and work. Joe is also the host of The Epic Human Podcast (@EpicHumanPod, TW). A podcast featuring extraordinary people from all walks of life. How autonomous mobility might negatively affect small and medium-sized cities and what can be done about it. Why our changing media consumption habits will do away with cable news. The difference between “world positive” and “social impact” investing. Find Joe on Twitter, @joseph_blair, and on LinkedIn. Find The Future of Living Podcast online at https://futureoflivingpodcast.com, or on Twitter and Instagram: @FutureLivingPod. It should come as no surprise that someone obsessed with data, analytics, and food would figure out how to put them all together and create something truly extraordinary. 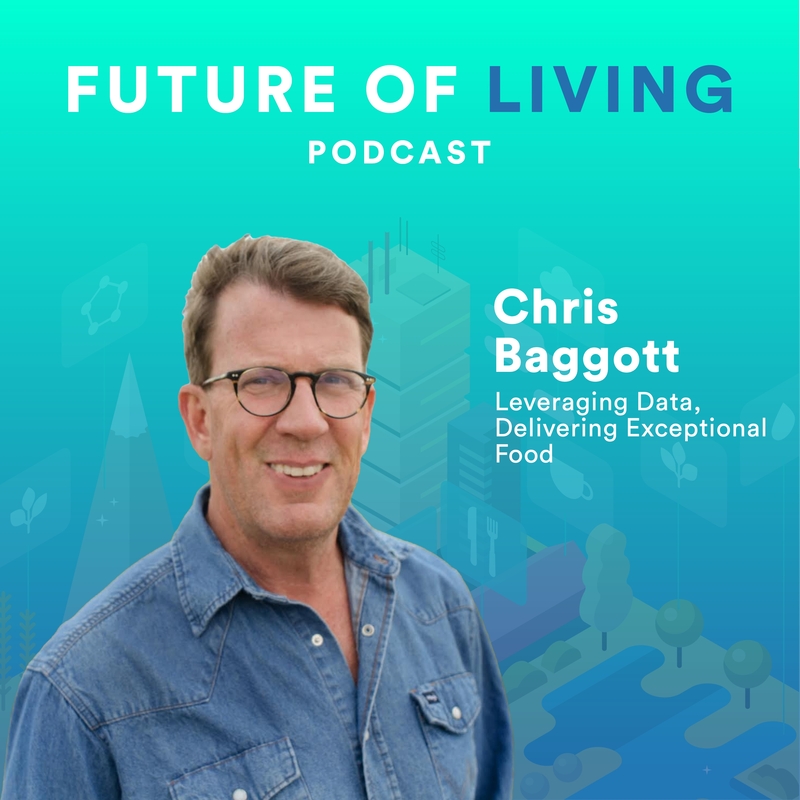 After achieving tremendous success with Exact Target – acquired by Salesforce – and Compendium Software – acquired by Oracle – Chris Baggott (@chrisbaggott, TW) started Tyner Pond Farm and that’s when a new idea was born. What if someone could create amazing, fresh food from scratch and deliver it to customers in minutes without a storefront? That’s how ClusterTruck came about, a freshly prepared food delivery service currently operating in Indianapolis, IN, Columbus, OH, Kansas City, MO, and Denver, CO. Unlike their competitors that deliver food from any restaurant, ClusterTruck is a collection of restaurant concepts and every meal is created from scratch and delivered hot and fresh. A true end-to-end experience. How Real Estate Professionals should be preparing and accommodating services like ClusterTruck. Why services like delivery must be part of the business plan, not an add-on service. How data can be leveraged to create an exceptional meal and overall experience. Find Chris on Twitter, @chrisbaggott, and on his LinkedIn page. Also, check out the TEDx talk Blake references in this conversation, The Simplest Way to Feed the World, given by Chris at TEDx Indianapolis. Andrew Dickson (@bennettdickson, TW) believes the way homes are built is fundamentally flawed. The idea that we’re still constructing homes from the ground up, board by board, home by home is, in his opinion, inefficient and old-fashioned. 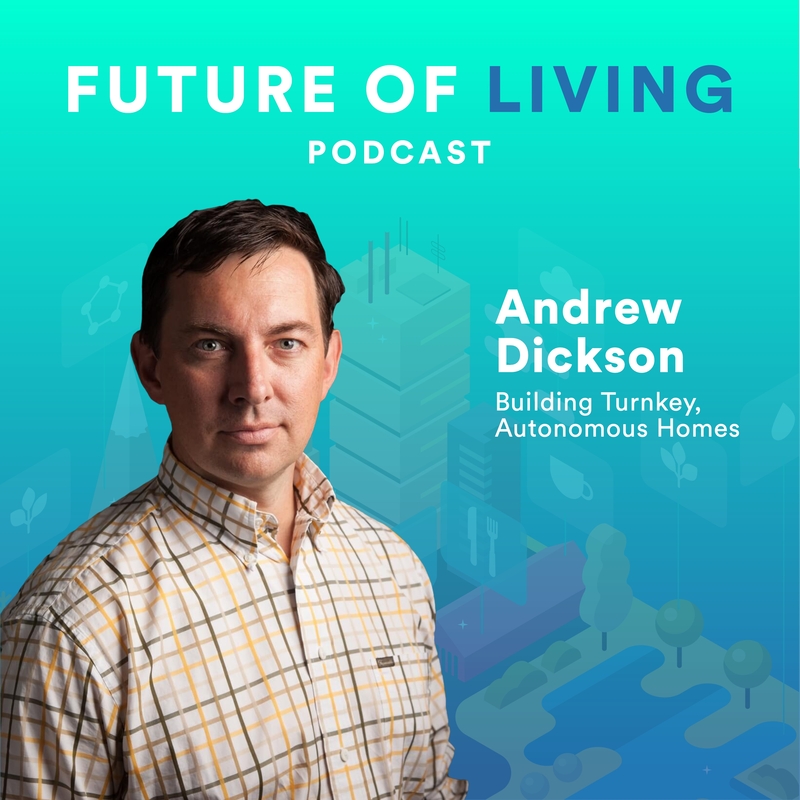 He sees a future of turnkey homes built using pre-fabricated segments, extremely automated, and able to go seamlessly move on and off the electrical grid. Why home construction must be changed. How Acre’s approach to single-family construction also benefits multi-family construction. 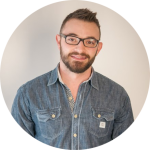 Learn more about Andrew and Acre at https://acre.co or on Andrew’s LinkedIn page. You can also find Andrew on Twitter, @bennettdickson.